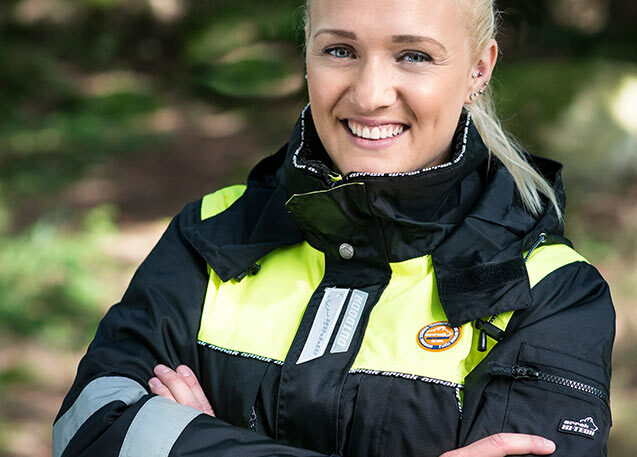 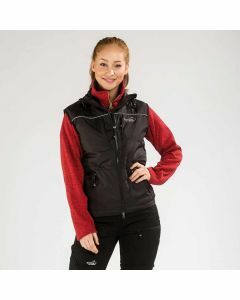 Dog Owner/Trainer Jacket – For those who love an active dog life. 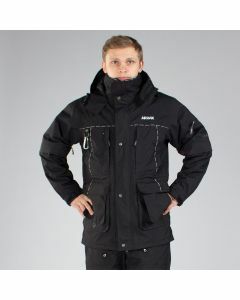 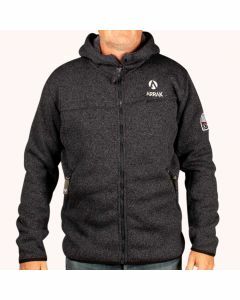 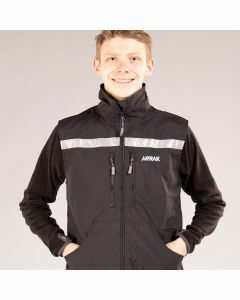 Arrak Outdoor was founded in 1999 and started out by designing the first original jacket. 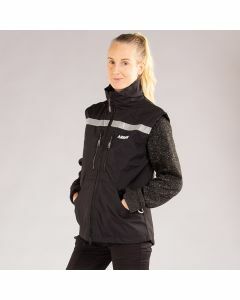 The reason was that a good jacket for dog owners was missing and the needs of trainers were not met by the jackets that were available. 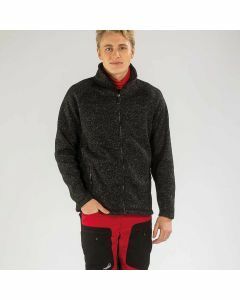 The jacket was a huge success from the start and has since been further developed to the piece of clothing that it is today. 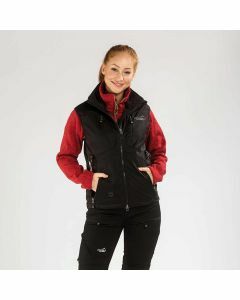 Owning a dog is great and of course you must stay active for the health of the dog as well as yourself. 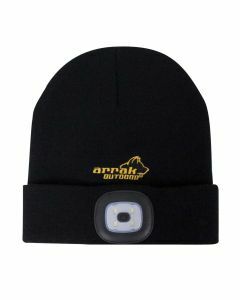 You always get out and moving and meet other dog owners regardless of the weather or time of year. 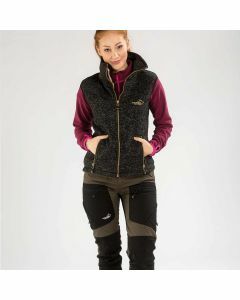 We know that as a dog owner or trainer, you have high demands on your clothes. 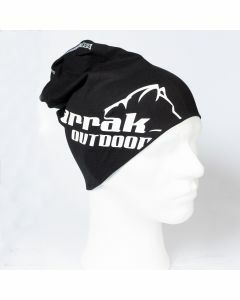 At Arrak Outdoor we put great thought and focus on functionality, design and quality when we develop our clothes, while at the same time paying attention to those of you who use the clothes daily. 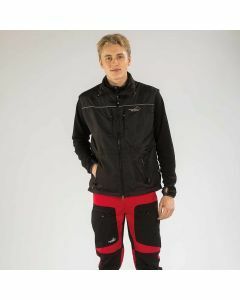 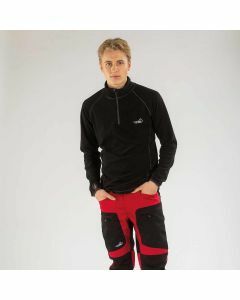 As a customer of us you are able to match your own clothes with a jacket and pants. 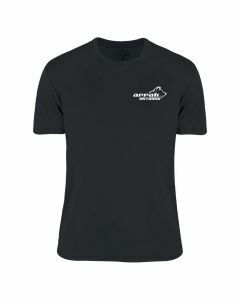 Order a name batch for your clothes with your own name, the name of your dog or the names of your dogs. 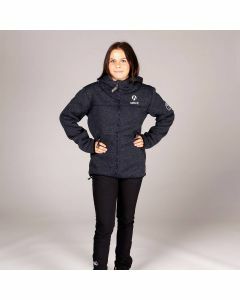 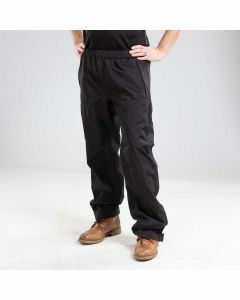 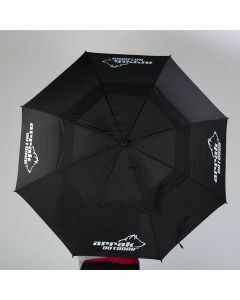 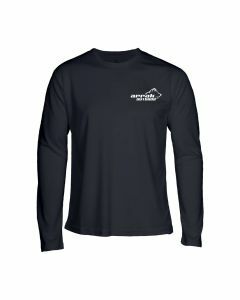 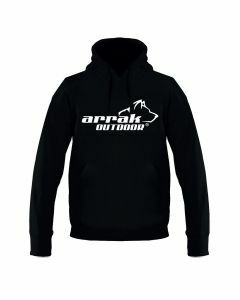 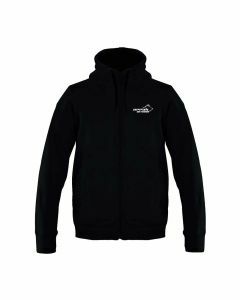 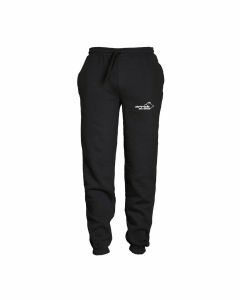 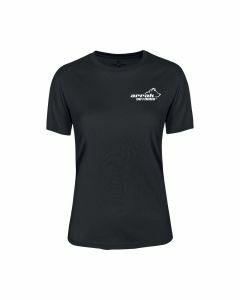 You can get all your dog owner or trainer clothes from us at Arrak Outdoor. 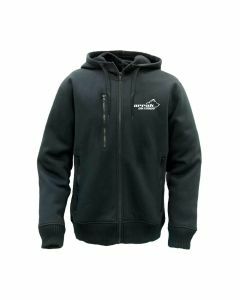 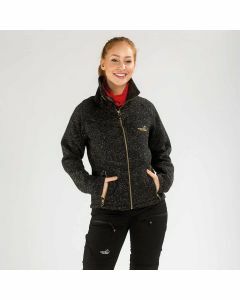 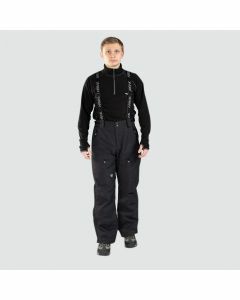 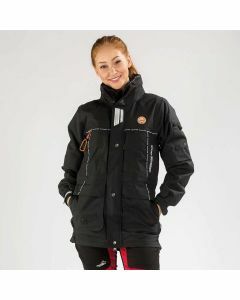 In our collection you’ll find jackets, pants, fleece, vests, hats, and more. 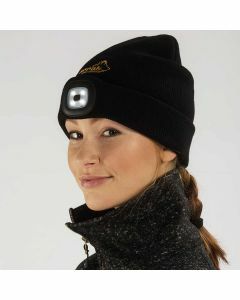 We always come up with new and innovative products and solutions that help make life outdoors easier, for example a hat with a led lamp on. 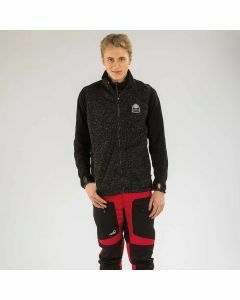 Wear our clothes – we do.